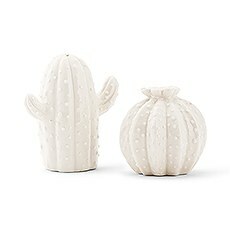 Unique and cute ideas to season things up, our novelty salt and pepper shakers are perfect for personalized favors or gifts. Looking for a fun way to "spice up" your event? 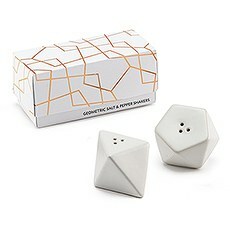 Give these personalized salt and pepper shakers wedding favors from Weddingstar to your guests. 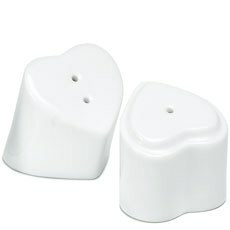 These little items offer a memorable and sweet way to show your gratitude to guests for their attendance. Plus, it's a fun and affordable way to add a little extra personality to your event. 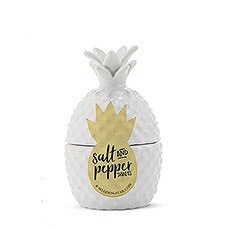 Learn more about our salt and pepper shaker favors and why they make such an excellent gift for party guests.Lovely LooksOur salt and pepper shakers are fun item to give to guests at events because they come in such sweet and charming styles. 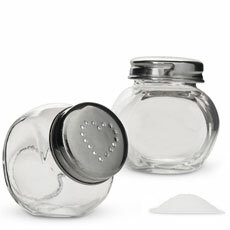 From clear glass shakers to mini salt and pepper shakers, wedding favors available at Weddingstar make it easy to find a style that brings a little extra personality to your event. 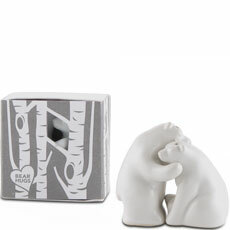 Plus, they look so sweet when set out at guest tables or on a favor table for guests to take home.Great for Any OccasionIn addition to being used as wedding favors, our salt and pepper shakers can be used as favors for all kinds of events. They look so sweet at baby showers and bridal showers, or you could find some that are just right for an anniversary party or birthday party. 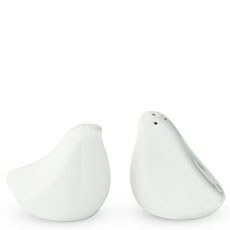 No matter what kind of event you're hosting, salt and pepper shakers create a fun way to liven things up.Affordable OptionsChoosing salt and pepper shakers for your event is also a smart choice for your wallet. 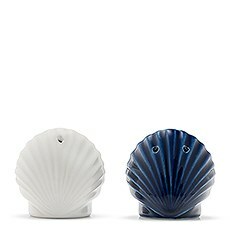 Consider that you'll only need to hand out one set per household rather than one set per person; after all, who needs multiple salt and pepper shakers under one roof? 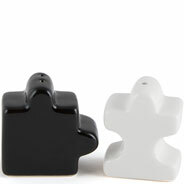 That makes this favor a great choice for occasions where you'll be inviting friends and family. 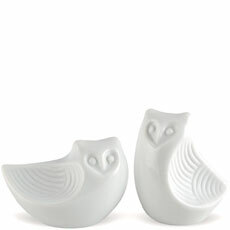 Find the best selection of salt and pepper shaker favors when you shop online at Weddingstar.